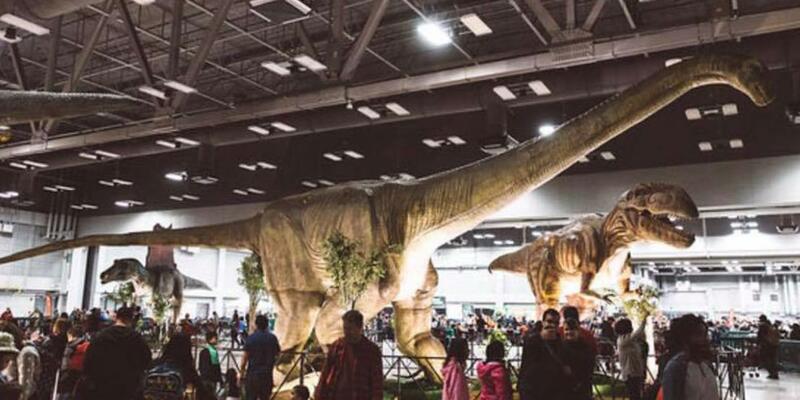 More Info: View over 80 life-size dinosaurs at this larger-than-life jurassic event. Also, check out a fossil dig, science stations, dino petting zoo and more. New this year: Dino rides with the largest ridable dinosaurs in North America (extra charge).